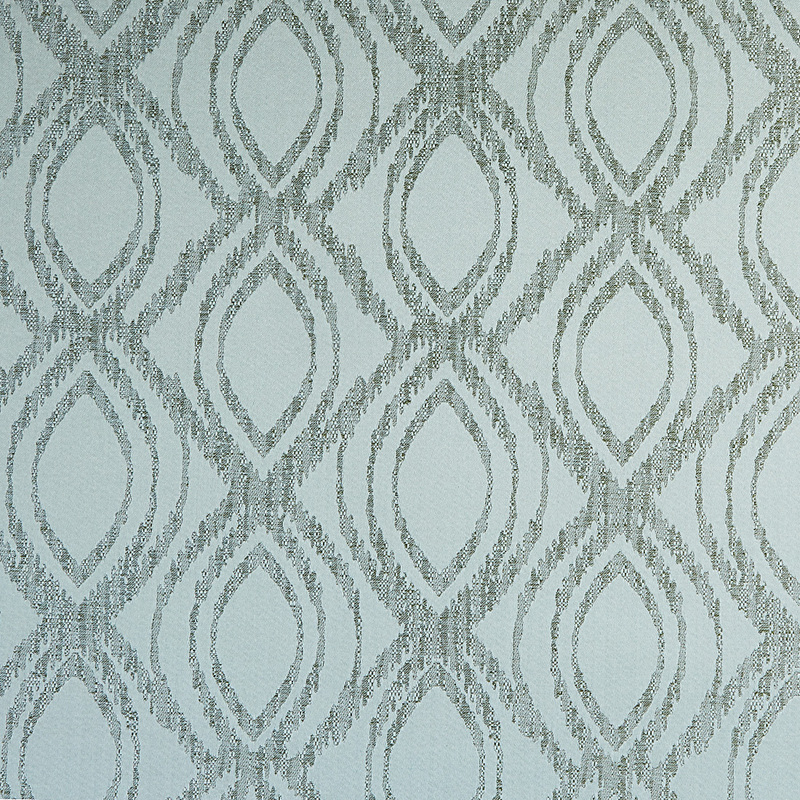 The Saturn Fennel furnishing fabric has a soft and modern geometric design. The silvery green tones will add a touch of sophistication to any home furnishing project. Available in Fennel, Foxglove, Mercury and Chalk.